Floor Area: 7072 sq. ft. 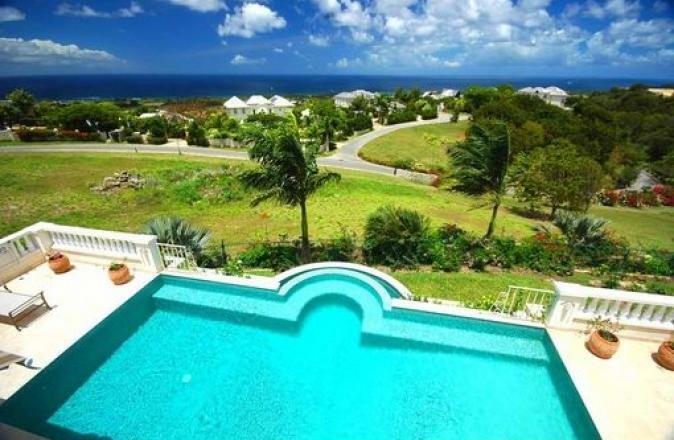 Situated in the exclusive neighbourhood of turtleback Ridge is Windy Ridge, a fantastic luxury home with the most stunning views imaginable. The entrance, decorated with marble detail, opens into the elegant living dining room which is bathed in light from the glass patio doors, which allow for a glorious ocean view. 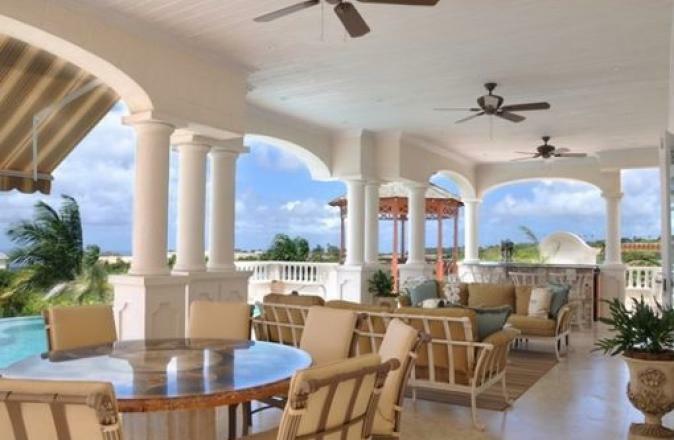 The patio features a wet bar, infinity pool, Jacuzzi and the wonderful views. 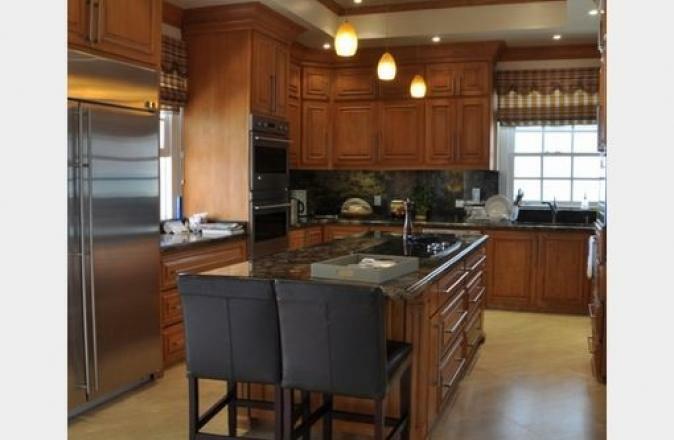 The Kitchen has granite countertops, a centre island, state of the art appliances and a large pantry. 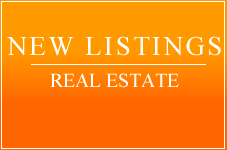 Adjacent to the kitchen are storage areas, laundry facilities and an area that would be ideal as an office. Upstairs contains the master suite and two additional bedrooms. These additional bedrooms are both en-suite with plenty of storage. 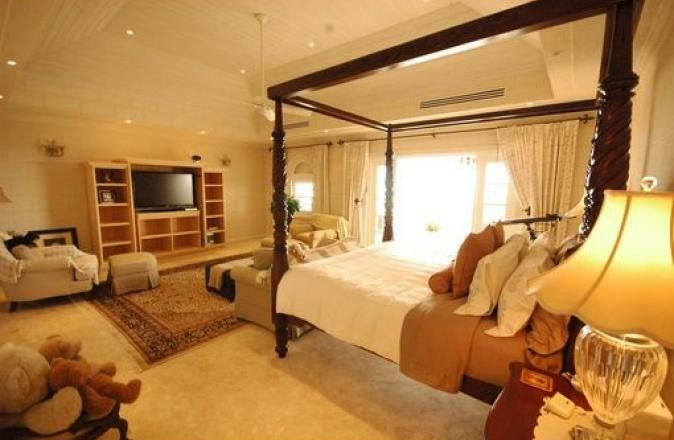 The master suite is of fantastic proportions, en-suite and very large private patio providing this fantastic sea views. 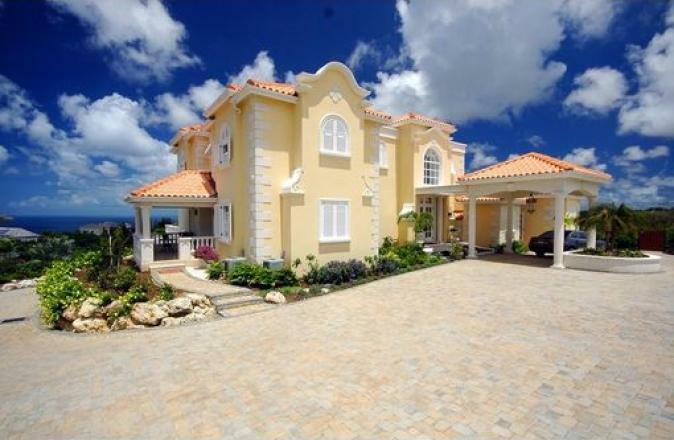 Windy ridge is a stunning and unique 4 bedroom, 7 bathroom home providing one of the most pleasurable environments that is available on Barbados.